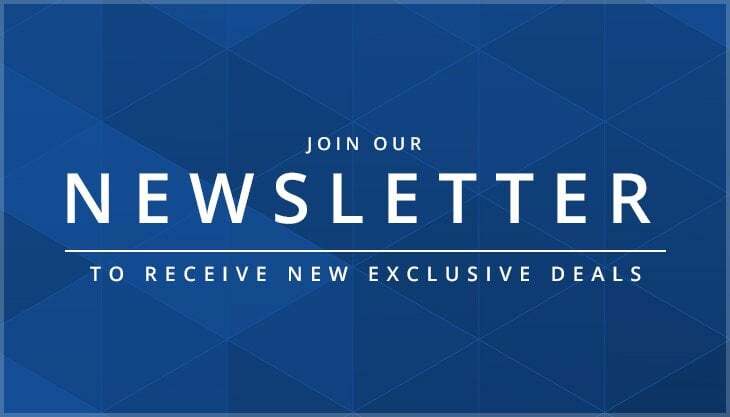 With the growing demand for drones and the need more portable storage, DLK Photo are please to launch their new range of LaCie premium external storage devices. 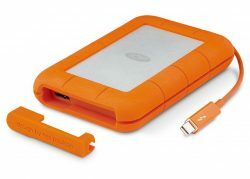 The range includes the LaCie Rugged, Copilot and d2. 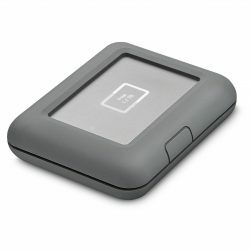 The LaCie DJI Copilot Laptop-Free 2TB Drive allow producers to capture videos and images in real-time from locations and sites that they would not normally have access to. The LaCie DJI Copilot acts as a BOSS drive (Backup On-Set Solution) it has an SD card slot and USB port to copy files directly from devices, so there’s no need for a laptop. Plus, you can sort and manage files on the go with the Copilot BOSS app — less to do once you’re at your desk. 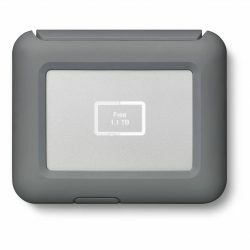 Although the LaCie Copilot was designed with the needs of professional drone pilots in mind, files can also be copied directly from memory cards, action cameras, DSLR cameras, phones, USB hard drives, USB flash drives, and more. The DJI Copilot BOSS provides up to 2TB of storage for up to 60 hours of 4K video at 30 fps. It also comes with one-month free Adobe Create Cloud membership, which is something that any filmmaker could take advantage of. Click here for more details and to buy the DJI Copilot. 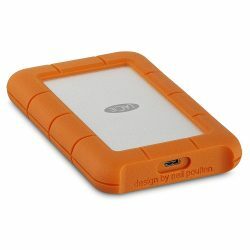 For over a decade, LaCie Rugged portable hard drives have thrived where only the toughest survive — the film sets, photo shoots, and music studios of the world’s most influential creative pros. Why? 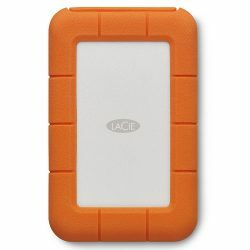 Because LaCie Rugged products are the industry’s most trusted way to capture and transport data in the field. For more information on the Rugged Thunderbolt, Secure & Raid ranges click here. 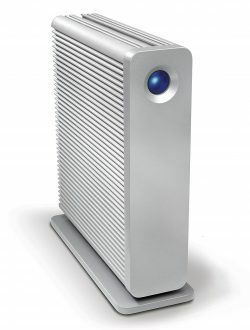 Massively expand your capacity with the LaCie d2 storage range. 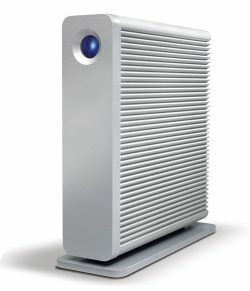 Options include 4tb, 6tb, 8tb and 10TB devices. 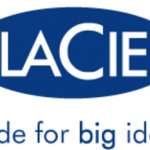 For more information and specifications on the entire LaCie range please visit click here.